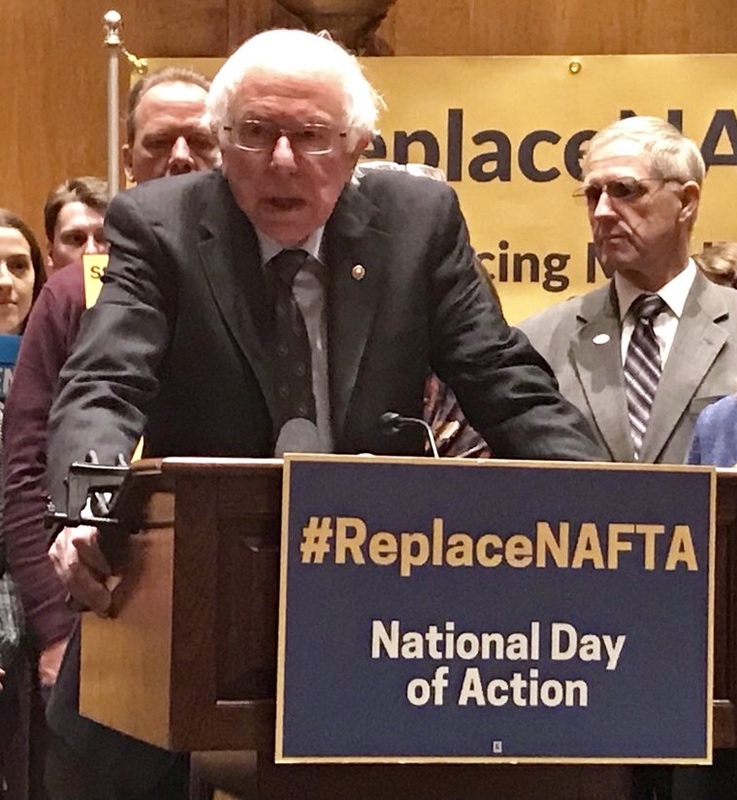 U.S. Sen. Bernie Sanders (I-VT) and Rep. Rosa DeLauro (D-CT) recently headlined a #ReplaceNAFTA press conference in Washington, DC. The IAM is pushing for an agreement that will create more jobs and higher wages for North American workers. The IAM also participated in a National Day of Action with phone calls, tweets and emails to members of Congress.